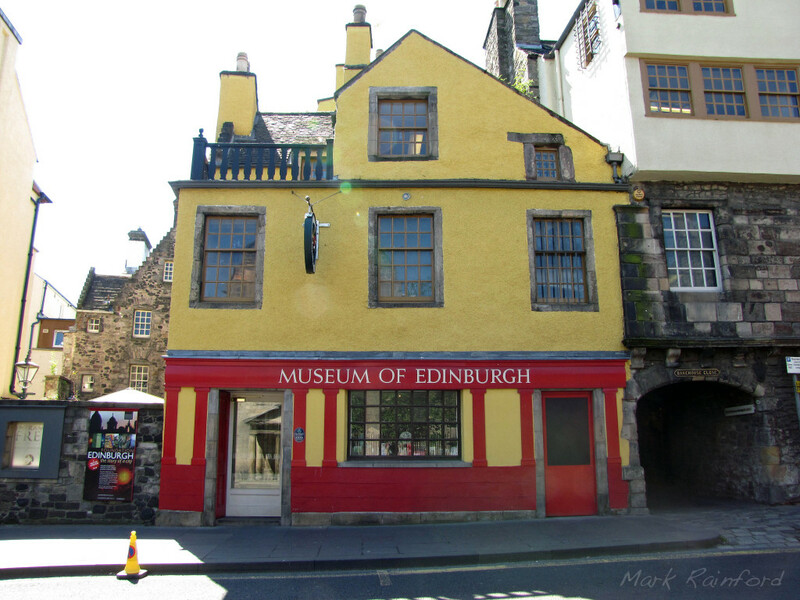 Situated in a series of interconnected 16th- and 17th-century buildings on the Royal Mile, the Museum of Edinburgh depicts the city’s origins, history and legends. Among notable artefacts is the National Covenant and the feeding bowl and collar belonging to Greyfriar’s Bobby. A shop on the ground floor offers a range of Scottish products and souvenirs.